It won’t take you long to discover that growing in Christ requires more than just attending a Sunday Service. In fact, we believe that true life change will happen the most while believers are in a close community. Consider joining a home group today! **Child Care will be provided at our Thursday night HG. The grace of God is not only a free gift which enables mankind to experience salvation through faith, but it is also a divine favor which comes from God himself. 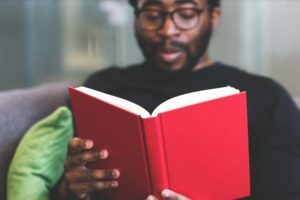 In TSCC home groups we desire to see every believer to not only come into an understanding of God’s tremendous favor, but to also grow in it (2 Peter 3:18). Growing in His grace is part of the process of working out our salvation (Philippians 2:12). 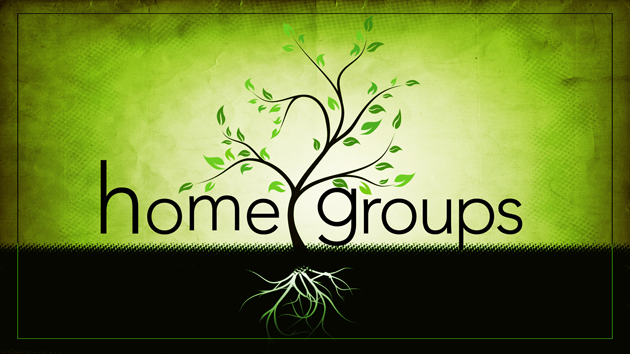 A major goal in home groups at TSCC is for every person to continually grow in the knowledge of our Lord and Savior Jesus Christ (2 Peter 3:18). Our leaders will always aim to facilitate an environment in which healthy discussions will naturally flow. Questions will always be encouraged as they help us to understand why we believe what we believe. We encourage everyone to bring a Bible and to search the scriptures for themselves (Acts 17:11). Home groups at TSCC are all rooted and grounded in the agapē love of God (Eph. 3:17). As believers, every action, every word, and every thought must reflect the glory, image, and perfection of the Son – and this can only be done when we have His perfect love in us. John 13:34 tells us to love one another as He has loved us.